ConnectedCAM Citroën® has won the ‘Safety Technology of the Year’ prize at the FirstCar Awards 2019. The integrated dashcam system premiered on Citroën’s best-selling C3 in 2016. 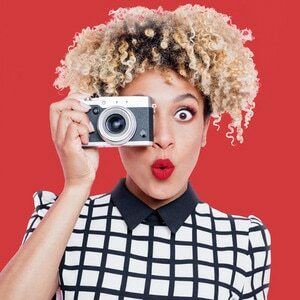 The technology can be used to capture and store images or video footage that can be downloaded onto a smartphone. The technology is also available on New Citroën C5 Aircross SUV, which went ‘on sale’ earlier this week. 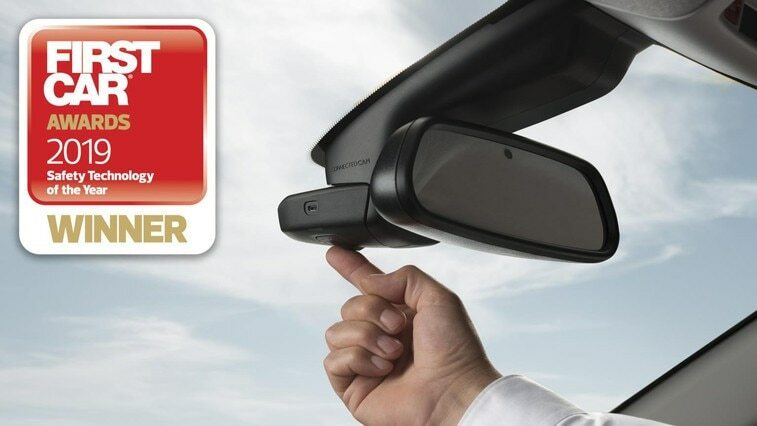 ConnectedCAM Citroën®, the world’s first built-in dashcam system, has been named ‘Safety Technology of the Year’ at the 2019 FirstCar Awards. FirstCar aims to assist young drivers in making key purchase decisions by recognising brands that lead the way in a number of areas, including road safety, technology and other types of products. The judges include David Motton, FirstCar Editor and UK Car of the Year juror, and Richard Dredge, Motoring Editor at Intelligent Instructor. ConnectedCAM Citroën® made its world premiere on the latest-generation Citroën C3 back in 2016. The system features a wide-angle HD camera (positioned behind the rear-view mirror) and a 128GB memory. The technology can be used to safely take photos or videos that can be instantly shared via social media using a free app. It also operates as a conventional dashcam in the event of an accident or similar incident involving severe braking. 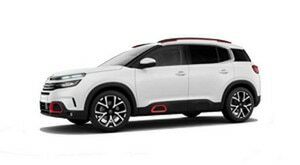 David Motton, Editor at FirstCar, commented; “We're delighted that Citroën has made its integrated dashcam – ConnectedCAM Citroën – available on the C3. Of course, the dashcam will be useful if you have to make an insurance claim. By integrating the camera, Citroën has eliminated any risk of it being positioned where it might obscure the driver's view, which is possible with an aftermarket camera. "What's more, one leading insurance company has found that more than a third of drivers feel safer with a dashcam fitted to their car. We think dashcams encourage better driving as you know your mistakes – as well as other drivers' – will be recorded if you have a collision." Jonathan Heeks, Marketing Communications Manager at Citroën UK, received the trophy during the FirstCar Awards event at London’s Royal Automobile Club earlier this evening.